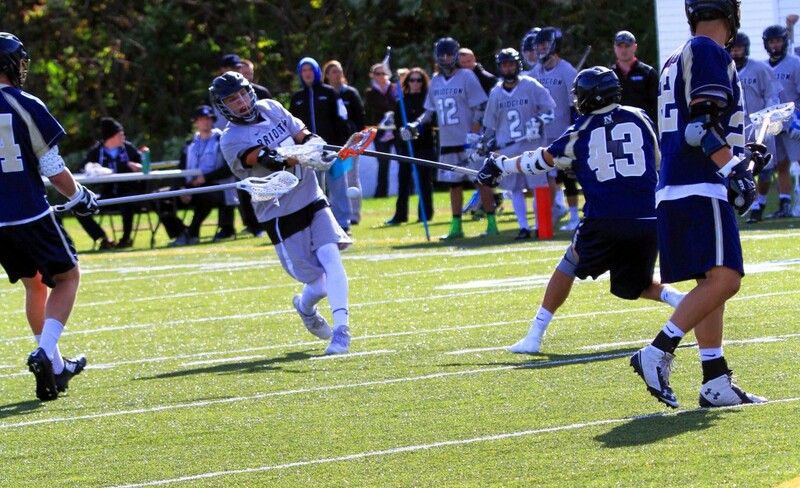 Bridgton Academy has a legendary lacrosse program, sending our student athletes to some of the top programs in the country. Several alumni have captured NCAA Lacrosse National Championships at Universities such as Syracuse University, Washington College, Nazareth, Adelphi, CW Post, Lemoyne and Salisbury. 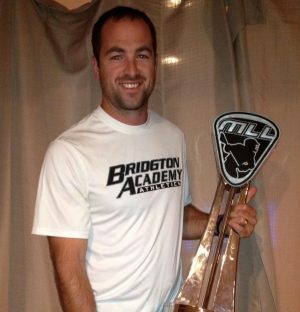 Bridgton alumni have also gone on to have careers in Major League Lacrosse and the National Lacrosse League, winning world championships at the highest level. More recently, BA has seen alums at numerous Division I schools, including Ohio State, the University of Delaware, UVM, St. John’s and Providence College. We also have seen recent graduates move onto Dartmouth and other upper-level academic institutions. The Wolverine lacrosse program is also looking forward to the fall of 2016 with the return of Head Coach Matt Nutley ’01 -’04. 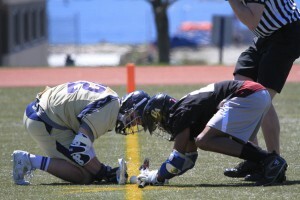 New to the staff is Kenyon College alumni Gabe Avis, in his first year as a coach. • Exposure to NCAA Division I, II, and III college programs from across the country through regular season play and showcase events. • Balance academics and athletics through a rigorous, structured college-type environment. • Opportunity to improve academic profile (overall GPA) and standardized testing scores to create more college options during application process. • A full year of SQA (Speed, Quickness & Agility) and weight training. If you would like to learn more about Bridgton Academy, please complete our inquiry form, and one of our Admission Counselors will be in touch. If you are ready to take the next step with Bridgton, please fill out our online application to apply today. An independent postgraduate academy that provides a one-year, boarding school environment to prepare young men for the rigors of college and beyond.